A massive congratulations to all our students who passed their Grade 2 and 3 Classical Ballet Graded Examinations in March. ISTD Examiner, Miss Corbett came up from London and had a lovely day at our School. We are so proud of everyone’s achievements as these exams are challenging but important for dancers considering a career in Performing or Teaching. Our teachers are qualified teachers with Imperial Society of Teachers of Dancing, one of the world’s leading exam boards. 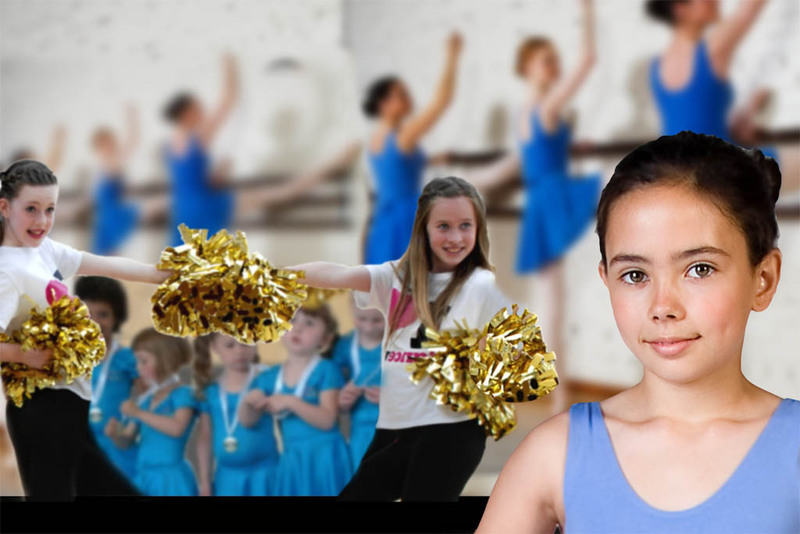 All our students study ballet and pupils showing a special aptitude can take ballet exams from Grades 1-6 at Dance UK. Parents considering whether to place their child in a ballet school will be interested to know that the ISTD is an approved awarding body recognised to operate in the Qualifications and Credit Framework (QCF), and as such, adheres to the criteria laid down for the regulation of it’s qualifications by the Office of the Qualifications and Examinations Regulations (Ofqual). The ISTD Exams are of educational benefit as they accrue points which are accepted on University applications. If you wish more information on any of our Programs, please contact us.